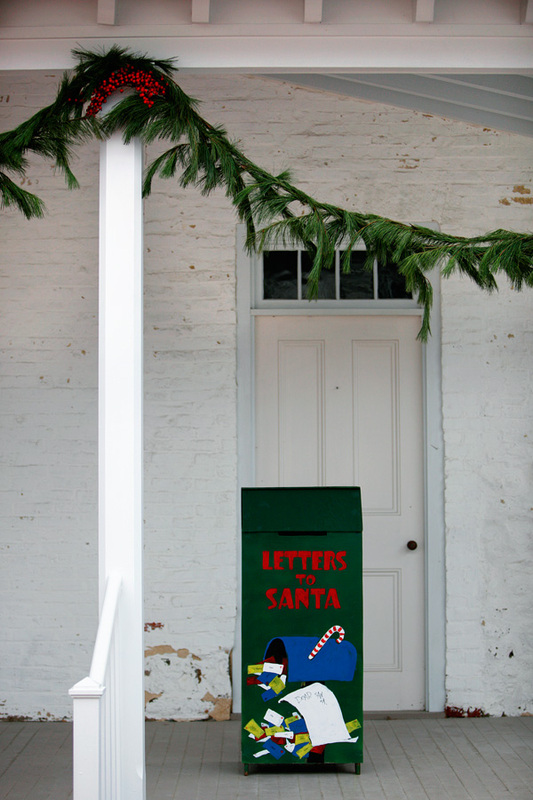 The North Pole Postal Service apparently comes through Princeton and stops at the Historic Morven Estate on its annual Christmas route. The grounds of the estate were purchased by the Stockton family from William Penn in 1701. Richard Stockton, one of Princeton's early residents, was a leading attorney in the colonies and later a signer of the Declaration of Independence. Richard's wife, Annis Boudinot Stockton, a prominent poet, named their lovely home "Morven" after a mythical Scots Gaelic kingdom found in the ancient poems of Ossian. Morven served as New Jersey's first Governor's Mansion from 1945 through 1981. In 1982, the Governor's Mansion was relocated to nearby Drumthwacket. Morven was then converted into a museum and a formal garden. Today, the estate welcomes visitors and presents the arts, culture and crafts of the Garden State.